It was very late in the afternoon when the mail carrier drove up and stopped at the house, it only meant that a package was being delivered and yet I had not ordered anything. As the mail carrier handed me the package I thought for a moment my son had ordered another customised iPhoto book from Apple but it was just too heavy and even though I did not have my glasses with me, I saw it was addressed to me. With a hastened step, I rushed to the kitchen and retrieved a knife with which to carefully open the package.Between the layers of cardboard lay wrapped in cellophane the latest issue from the Spanish curators of SHOOTER. 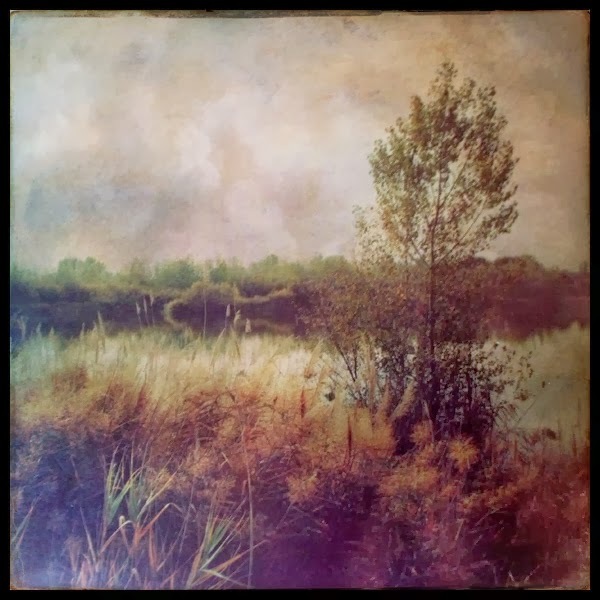 After a quick search for my reading glasses, I poured myself another cup of tea and sat down to look at what Milo Kalvin, publisher and Luis Torress, editor have curated for our pleasure. 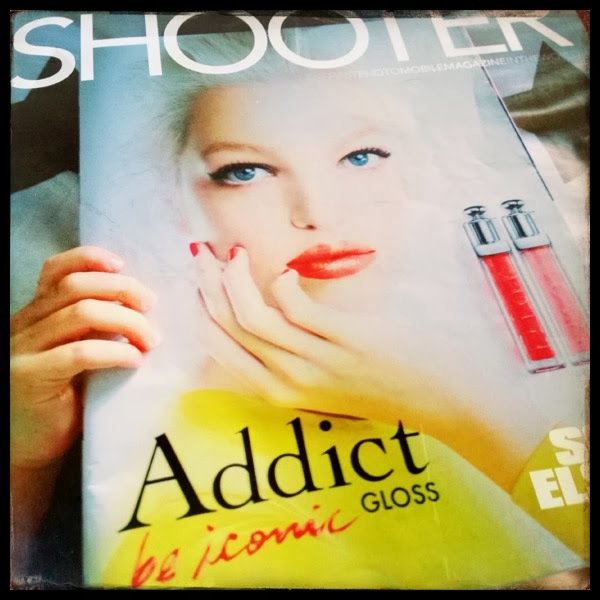 Since the first two issues back in late 2012 and 2013, Shooter magazine has not only become a much heavier and thicker issue with more content, it also has shifted its focus from just featuring mobile photography, by now also including photographs captured with a DSLR. 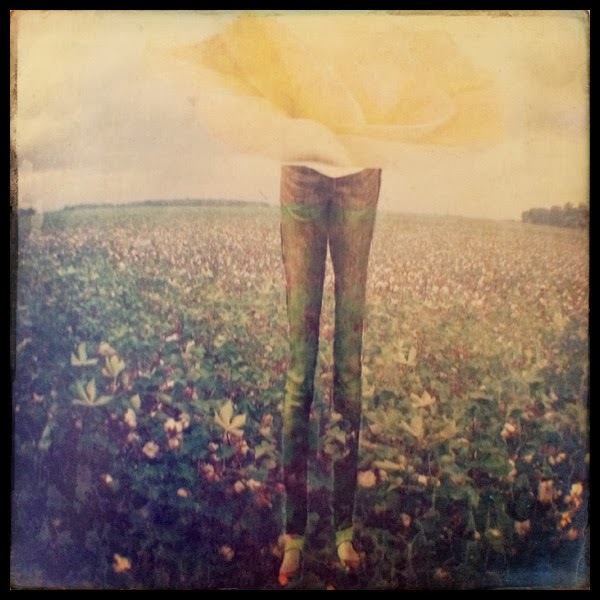 While this might disappoint a few readers, the shift only goes to show that mobile photography can stand up next to DSLR images, for in the end good mobile photography should not be about the means in which it was captured but about the image and what it has to say. 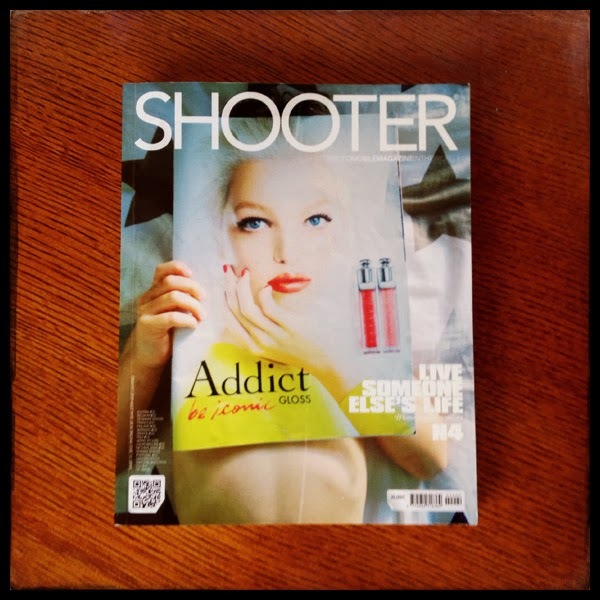 One year ago The SHOOTER Magazine was not searching for customers, but partners, friends, contributors, and patrons. One year later, you are only one of 3000 partners of SHOOTER Magazine. 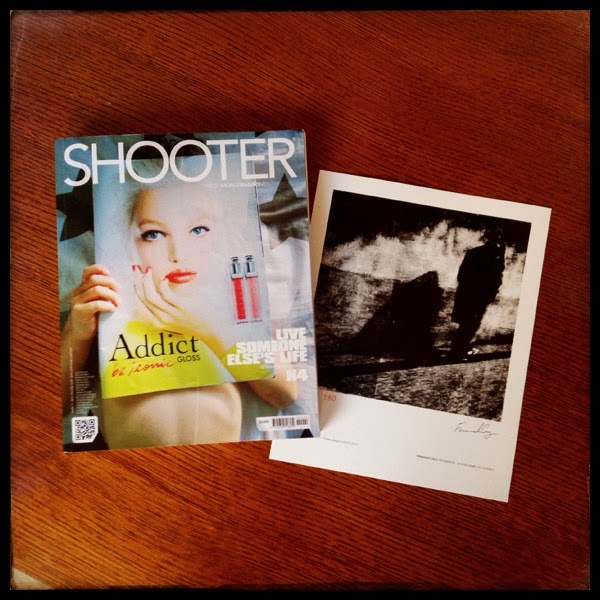 I urge you to consider becoming a subscriber, becoming a shareholder of the magazine by visiting www.SHOOTERMAG.com, for your support makes this project sustainable. 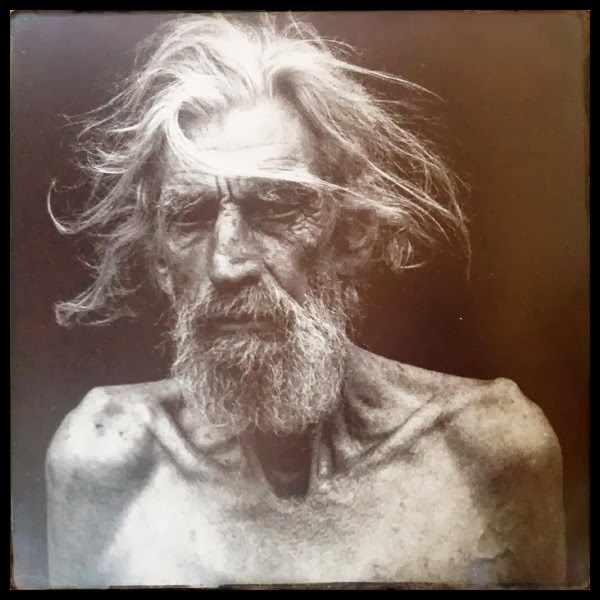 What if” Dorothea Lange had . . .